Offering multiple options for creating a bespoke showering experience, the Swadling Absolute Wall Mounted Hand Shower on Slider Rail opens up many design opportunities and is an elegant and classy way to update your bathroom. 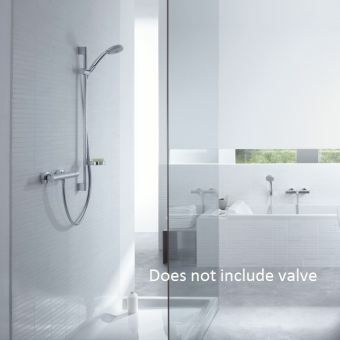 With the class-leading array of finishes on offer, the Absolute range can be used throughout the bathroom so you can create a fully coordinated look to your own specification. 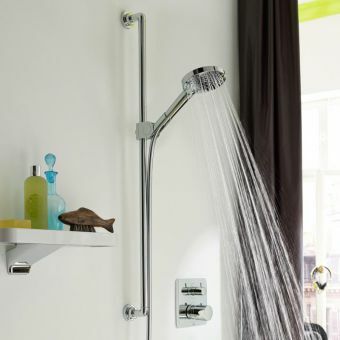 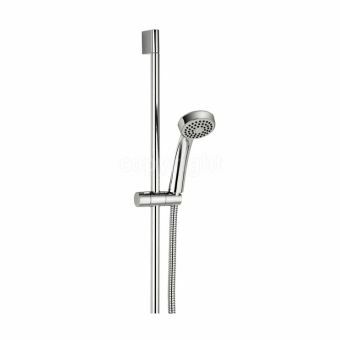 This tailor-made set comprises a beautifully contoured wall outlet connecting to the 1500mm long double spiral shower hose which terminates with the exclusive Swadling handset. 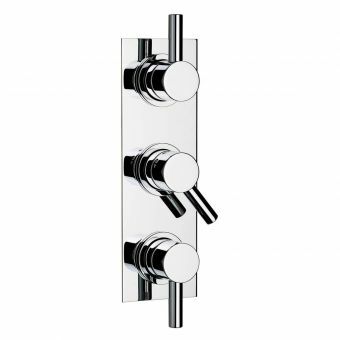 The handset is attached to a lever controlled holder which can be adjusted in any direction on the handy slider rail which matches the wall outlet’s design criteria. 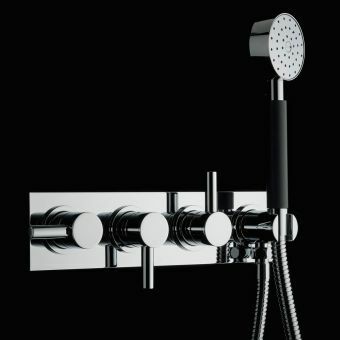 Individual preferences are abundant with the single spray handset offering the perfect spread of water to give you a satisfying shower. 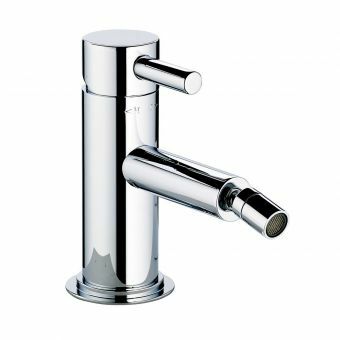 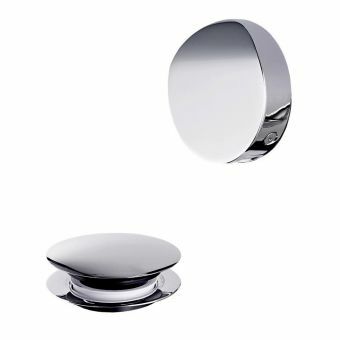 Finishes include chrome, gold, nickel and brass with further customisation being possible with the handset handle coming in a range of grey as standard or black, white or polished metal. 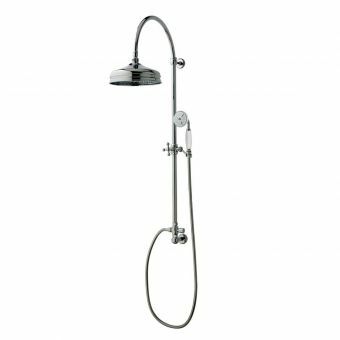 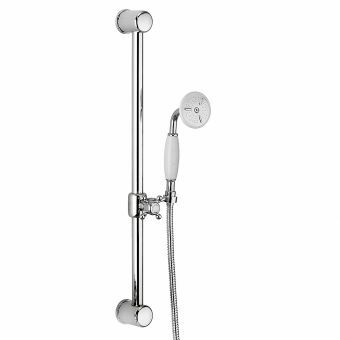 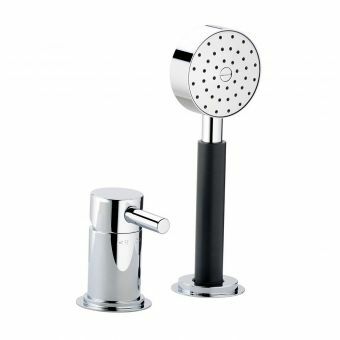 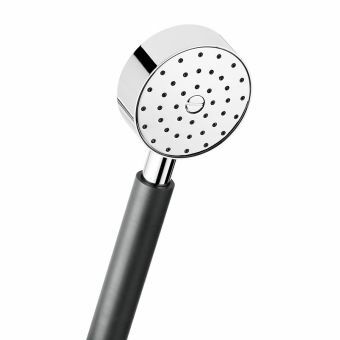 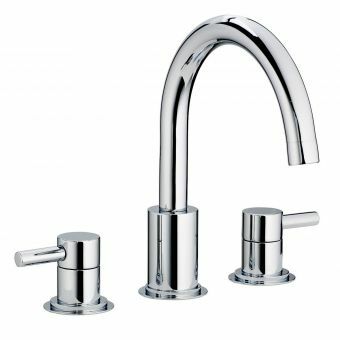 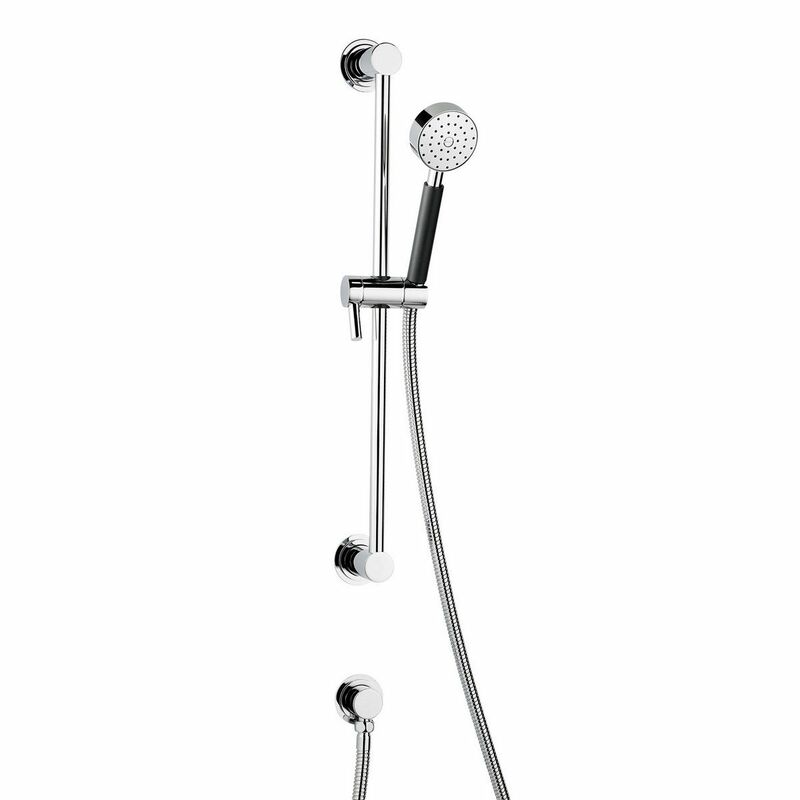 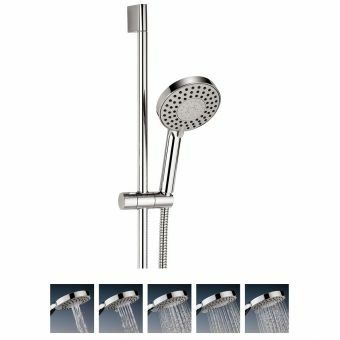 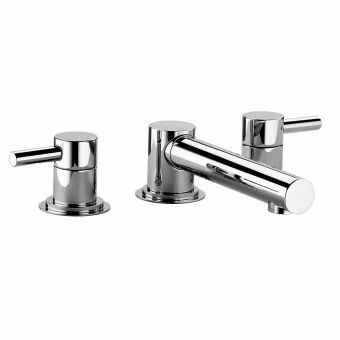 This high-quality set offers you a distinctive combination of timeless elegance and modern efficiency and when coupled to one of Swadling's own shower valves, it will give you a highly efficient showering experience.